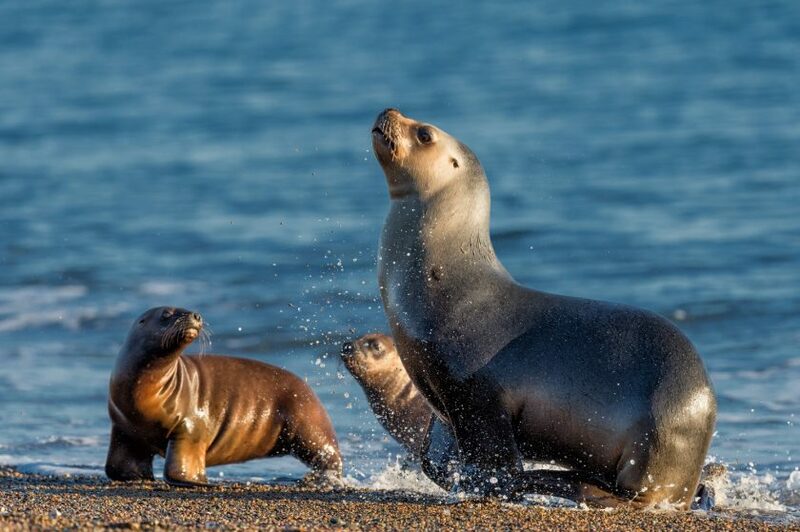 Argentina | Ultimate Expeditions | The Best Adventures on Earth. Backdrops studded with breathtaking landscapes, awarded with one of the sexiest cities and home to hundreds of bird species and various wildlife that roam the country’s forests and mountainsides. 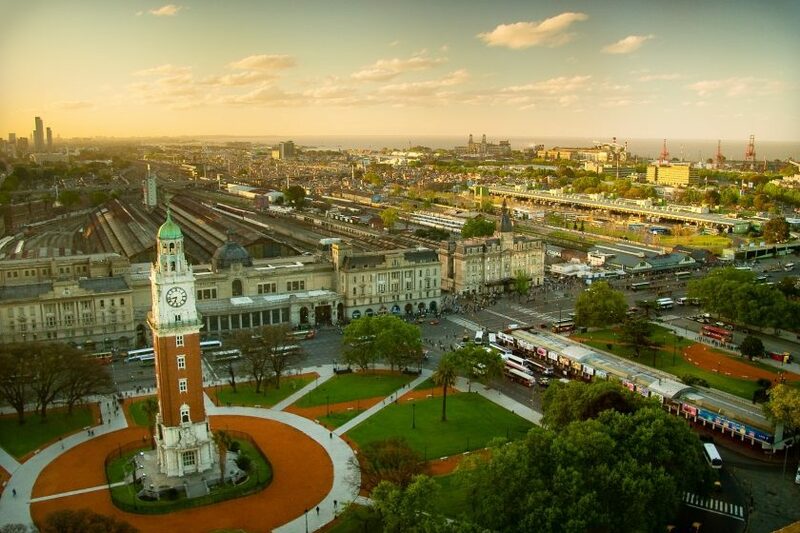 Argentina doesn’t disappoint, whether you are looking for a rugged outdoor expedition or seek a vibrant city adventure the natural beauty here is diverse and alive. 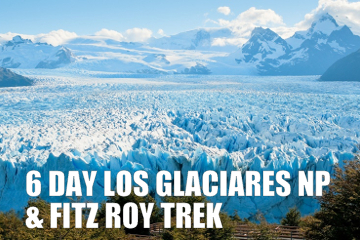 Discover the thundering torrents of Iguazu Waterfalls and explore the 200 foot vertical walls of the immense Glacier Perito Moreno; one of the largest glaciers located in Los Glaciares National Park. Revel in the colorful canyons of the Northwest or ascent the highest mountain in the Western Hemisphere, known as Aconcagua. This giant rises nearly 22,841 feet above sea level. 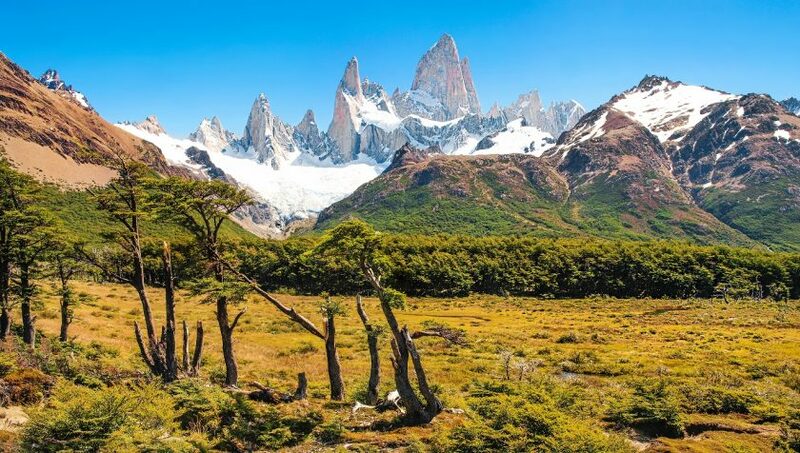 With Patagonian Andes as its glacial backbone, Argentina is a land of extreme wilderness; embrace its diverse terrain, from the snowy peaks to lush wetlands of Iberá to the arid Andean plateau in the Northwest, to the dramatic steppe of Patagonia and the southernmost city of Ushuaia, Tierra del Fuego. 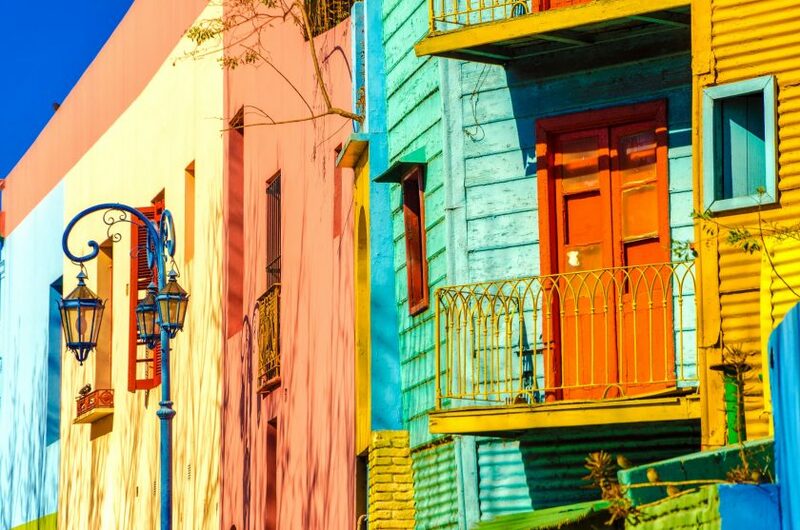 Bordered by Chile, Bolivia, Paraguay, Brazil and Uruguay, Argentina makes it easy to arrange day trips to surrounding South American countries. No visas required for Argentina. A passport valid for six months after date of entry is required. Hepatitis A and Typhoid immunizations are recommended for all travelers. For those traveling to more remote areas: Yellow Fever rarely acquired in Argentina, but immunization should be considered for travel throughout the province of Misiones and portions of Corrientes. Immunization is also recommended for travelers visiting Iguazú Falls. Rabies — Risk is limited to the Salta and Jujuy provinces. 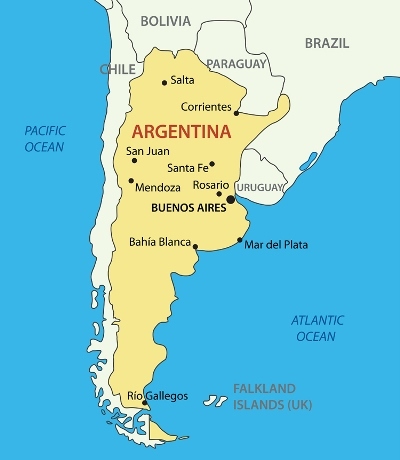 Dengue presents significant risk in urban and rural areas of northern and northeastern Argentina. Lower risk also exists in the city of Buenos Aires; however, transmission does not occur during the cool winter months of July through September. Dengue is a mosquito-borne illness that is becoming more frequent in tropical and equatorial climates around the world. There are no specific treatments for Dengue and vaccines are still in the developmental phase. Preventing mosquito bites is the most important way to prevent these illnesses. For further information, please consult the CDC’s Dengue Virus Website. Argentina offers a diverse climate from subtropical in the north to sub-Antarctic in the far south. 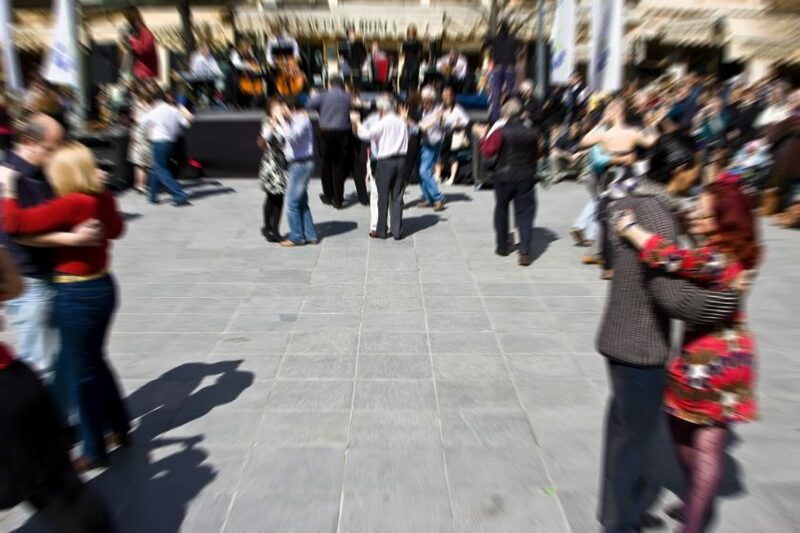 However, the majority of central Argentina enjoys a moderate climate with hot, humid summers and cool, dry winters and experiences two peak seasons, the summer January and February and the ski season in July. Travelers and costs generally go up during these high seasons but much of the country can be enjoyed from December through March. 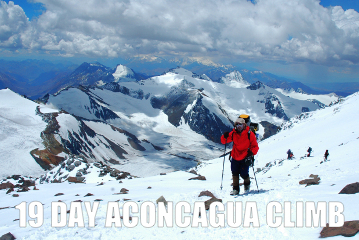 If planning an Aconcagua Climb, the best time to visit is late November through late February, when weather conditions are favorable. Argentina is located in the Southern Hemisphere and seasons here are opposite of the Northern. 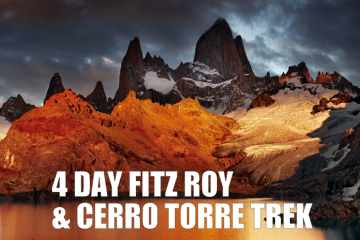 June–August; northern Argentina is typically warm, central is mild, and the south cold. September–November; mild days and cool nights, mid-October offers a variety of blooming wildflowers. Precipitation in the country varies, with the greatest amounts being in northern Buenos Aires Province and the Littoral region. December–February; average temperatures of 79°F in the north and cooler in the southeastern parts of Buenos Aires Province, with the Patagonia region being typically dry. March–May; mild temperatures, during mid-April fall colors of red and orange begin to take shape. Carrying cash or traveler’s check, also a credit card that can be used for cash advances in case of emergency is advisable. However, only use your credit card if you have no other option, exchange rates and surcharges are not favorable. The best places to exchange money are normally bureau de change, which are fast, have longer hours and often give slightly better rates than banks. Local currency is Argentine Peso (ARS), and it is advised to carry hard notes of USD. The government of Argentina, is a presidential representative democratic republic. The President of Argentina is both head of state and head of government. Roman Catholic 78%, 12% Evangelist, 12% agnostic, 4% atheist, Protestant 2%, Jewish 2% and 1.5% Muslim.